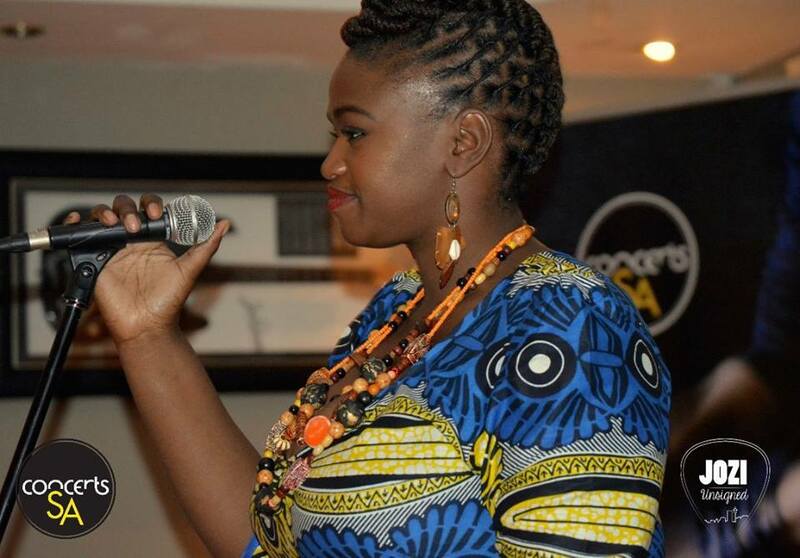 Soweto born and bred, Pamela Mpanza is an incredible vocalist whose voice conjures up every emotion she sings, At age 12 her vocal prowess was already recognizable, gracing primary school assemblies, her passion for music as an art grew as she progressed through high school and church as a leading vocalist. 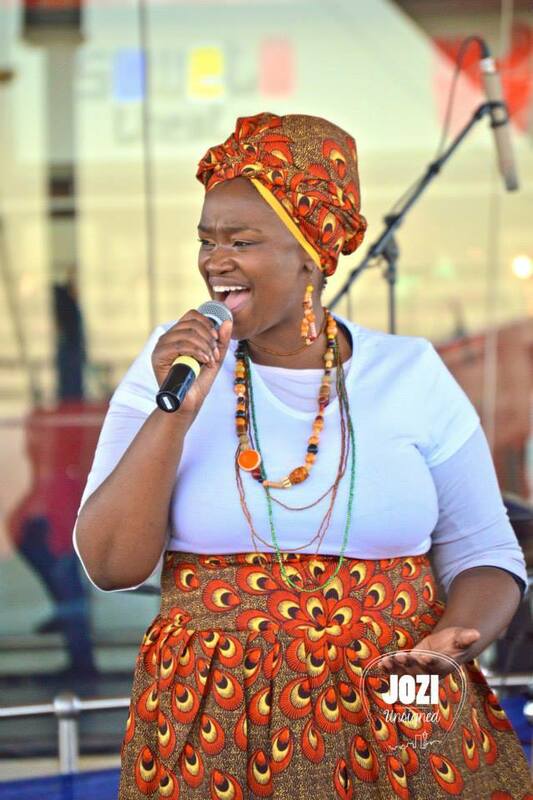 She than joined The Gauteng legislature choir before being part of a live band called Family, as a lead vocalists and song writer. 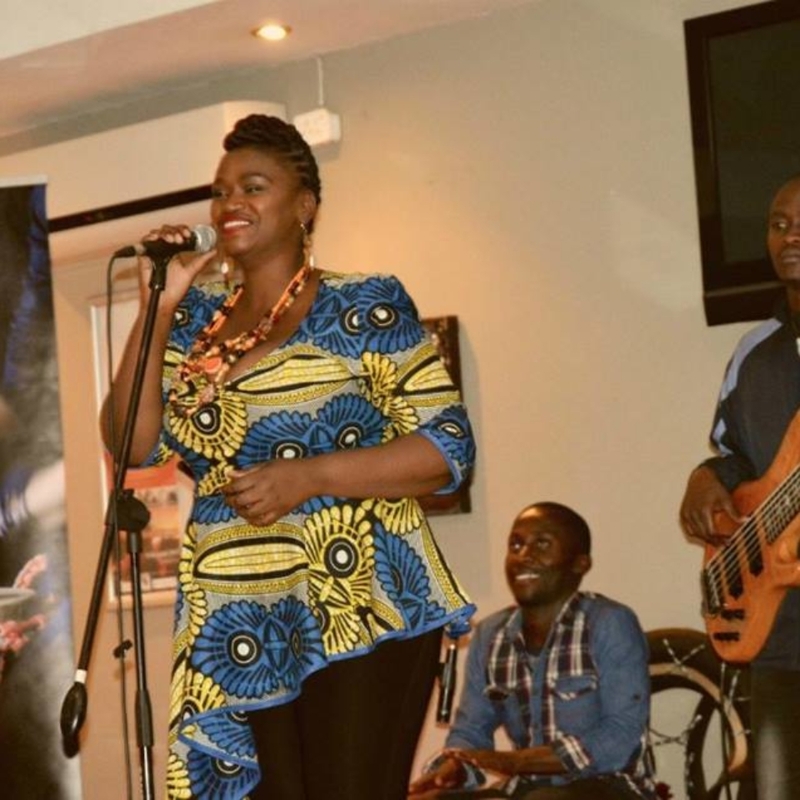 Her music has an African feel spiced with motivation that appeals to both the young and old. 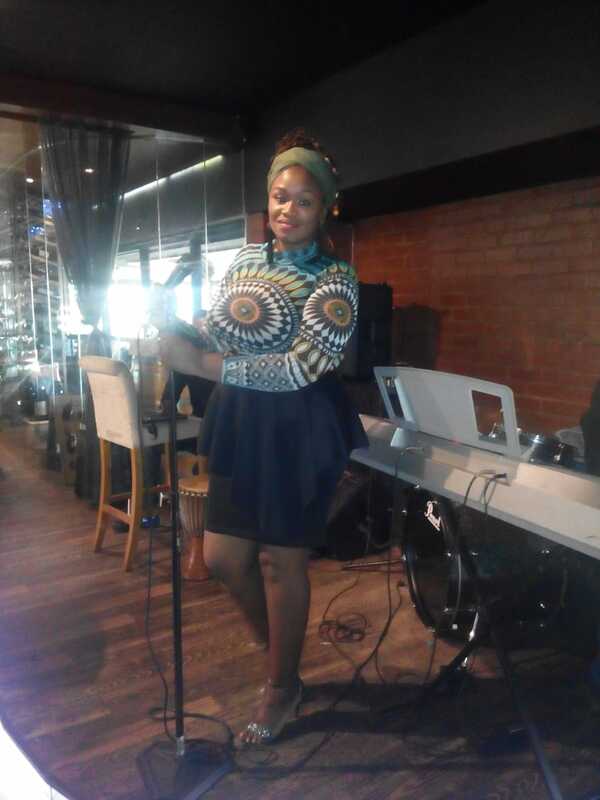 Miss Mpanza believes that every human is unique and should embrace that which makes them stand out from the rest. 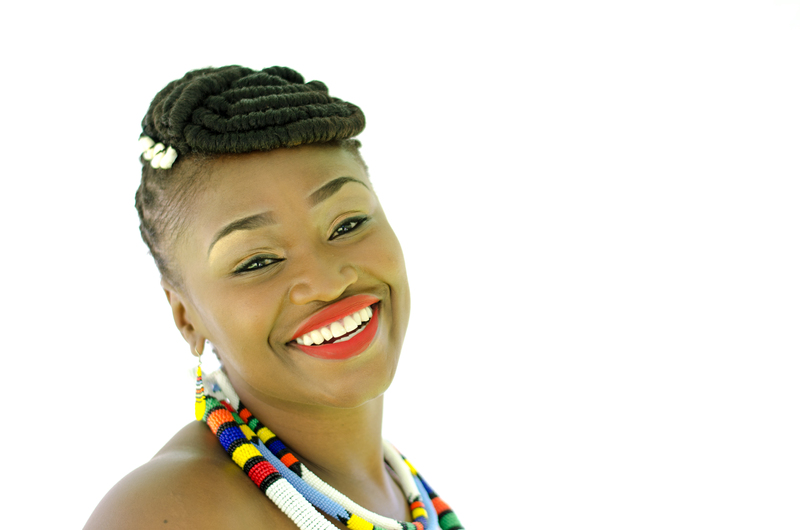 She has recently written a song that is produced by Andile Finca and Lungelo Moti called ZAZI M’AFRICA meaning know who you are, which is her debut single. 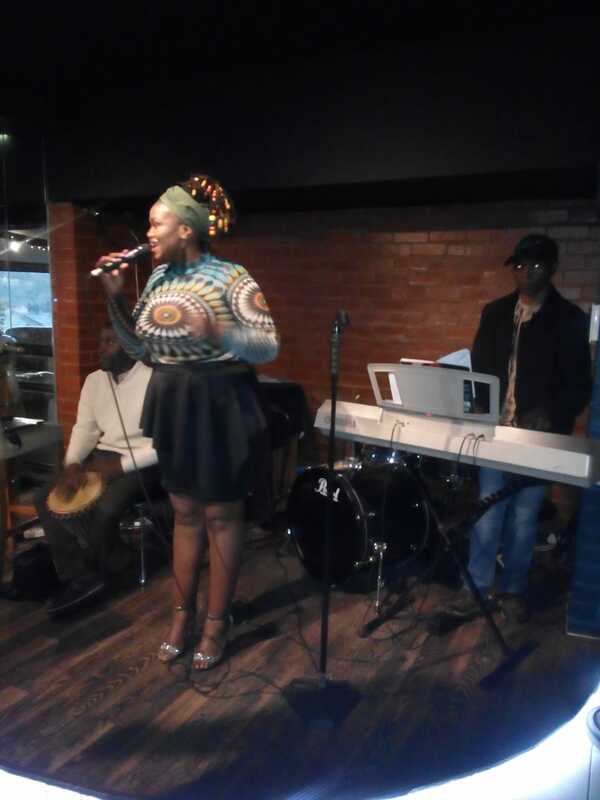 This African queen is sure to take the world by storm! 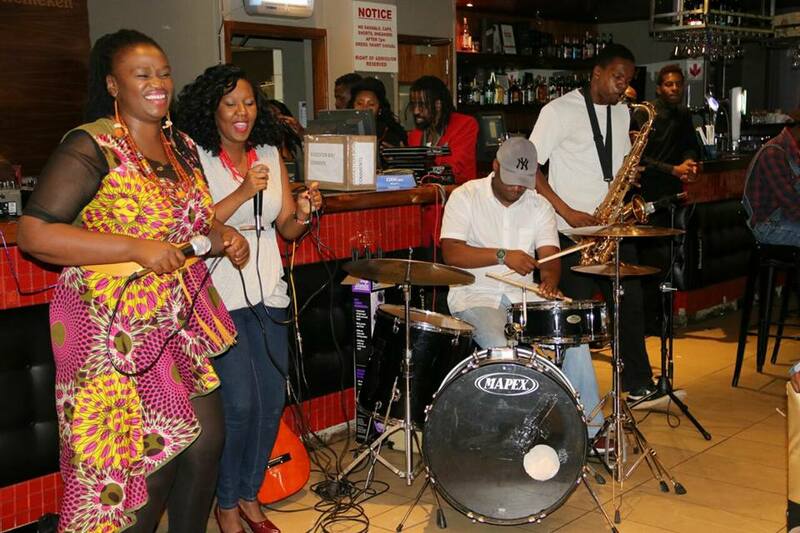 Pamela takes her inspiration from the Word of God and spending time in his presence. When this phenomenal woman is not on stage performing or recording in the studio she is at church Or spending time with her four year old daughter Thando who is the love of her life. 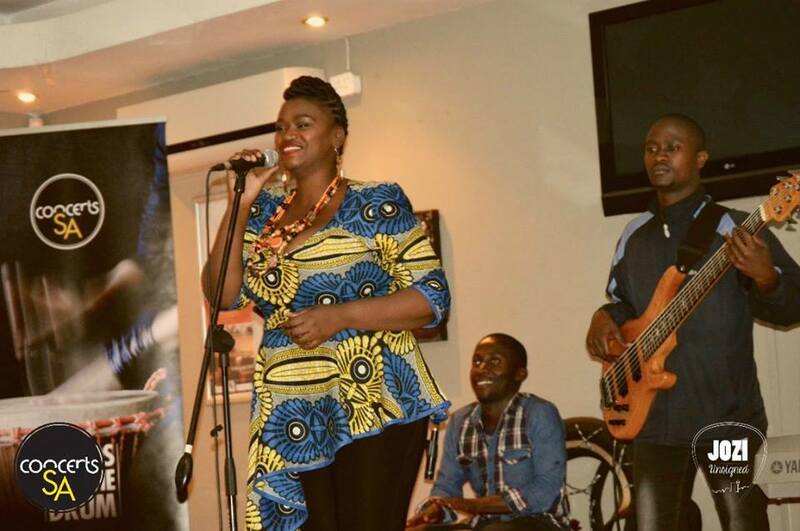 Pamela loves African music. 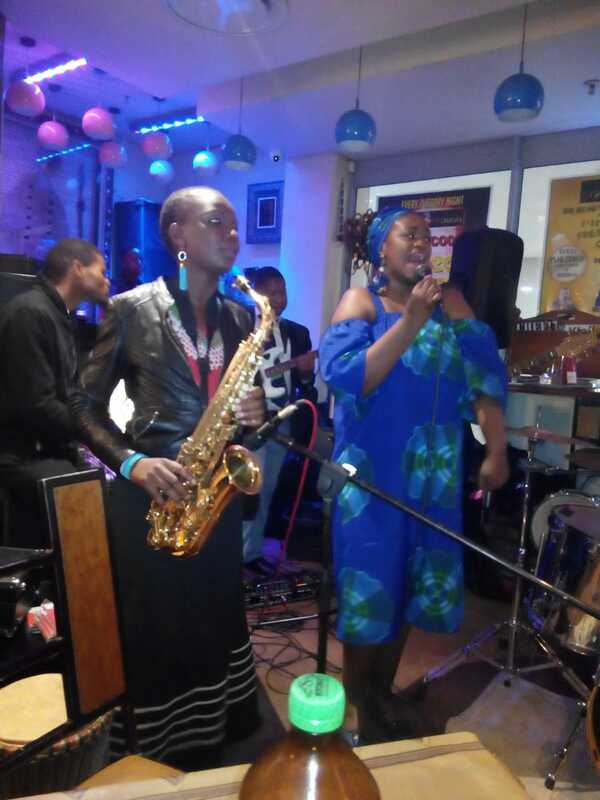 she looks up to the great African legends who have walked this path, the late Busi Mhlongo, Letta Mbulu, Miriam Makeba, Salif Keita, Khadja Nin and Ringo Madlingozi.